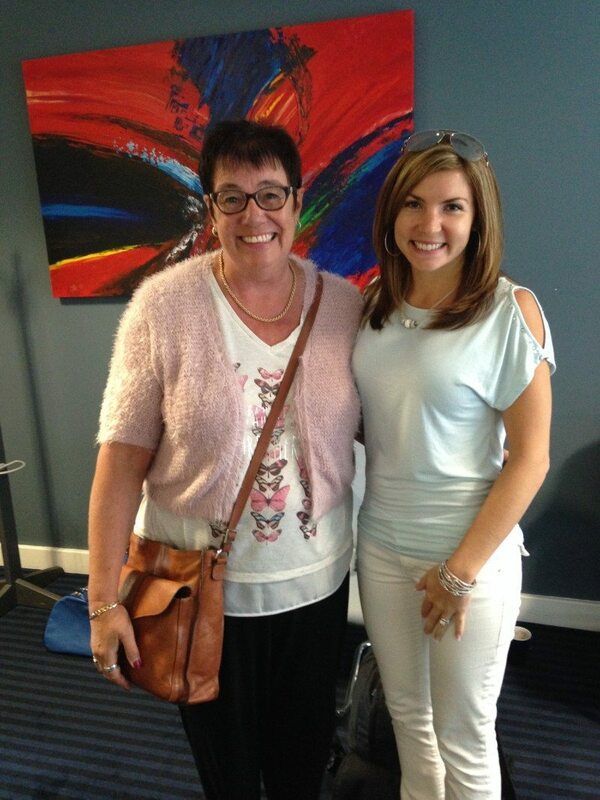 I help people like you get from where you are today to where you want to be tomorrow. 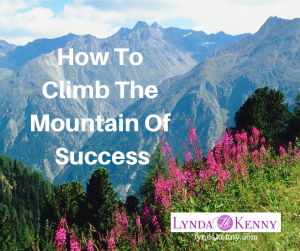 I want to talk about mountains and climbing them, but it’s not what you think, so stick around. 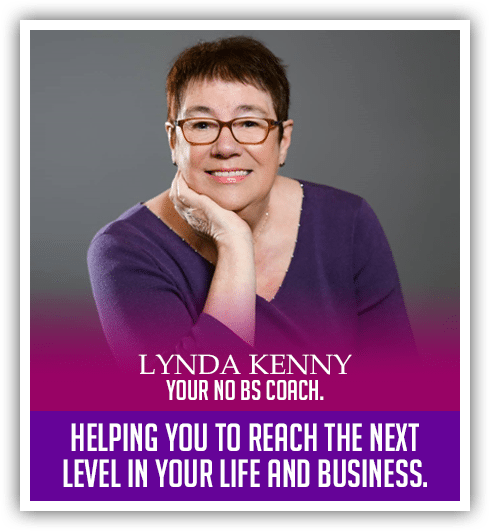 But before I forget, I do offer a 20-minute complimentary discovery call and if you’d like to take advantage of that, then reach out to me at CALLWITHLYNDA.COM and book some time with me, or direct message me. What do I mean by climbing mountains? Well, depending on where you are at the moment in your business or in your career, you’ve probably got a vision of what you want to achieve in your life. Getting from now to there might seem a huge mountain to climb. When I started a business in the 90s, it was totally from scratch and it began on my kitchen table. I had a vision, (it was a children’s agency), of it being a very successful agency and we were taking care of hundreds of children and giving them more opportunities in their life. But when we started it on my kitchen table, it seemed a huge mountain to climb. How was I gonna get there at all, in this short space of time that I had in my head? Well, what can happen is, when you have this big vision, it will seem like a huge mountain and what you have to do is break it down. You have to break it down into smaller steps. So yes, have that big vision, but do daily steps, daily goals, weekly goals and review them constantly, like every week. Just see, how’s this week gone? Did I do this, Did I do that, Did I achieve this, Did I achieve that? Then it won’t seem like a huge mountain, you’re just focusing on your daily, weekly, and maybe monthly, goals. What happens if you don’t do that is you’ll become overwhelmed by the huge task that’s in front of you. One of the other ways that you can do this is by having a coach to help you along. You need some clarity, you need some energy to get this goal achieved that you want. You need some courage and some influence, and all those things are things that I coach on. And I sure wish I would’ve had a coach then, because there were days I used to wake up, and feel, “I just can’t do this anymore. It’s a dream that can be fulfilled if you break it down. And don’t set yourself up for failure, because if you try to do too much all at once, you will become overwhelmed. If you want to see the video I made, talking about this you can watch it below. Feel free to share this post with your friends and I would love it if you left a comment.